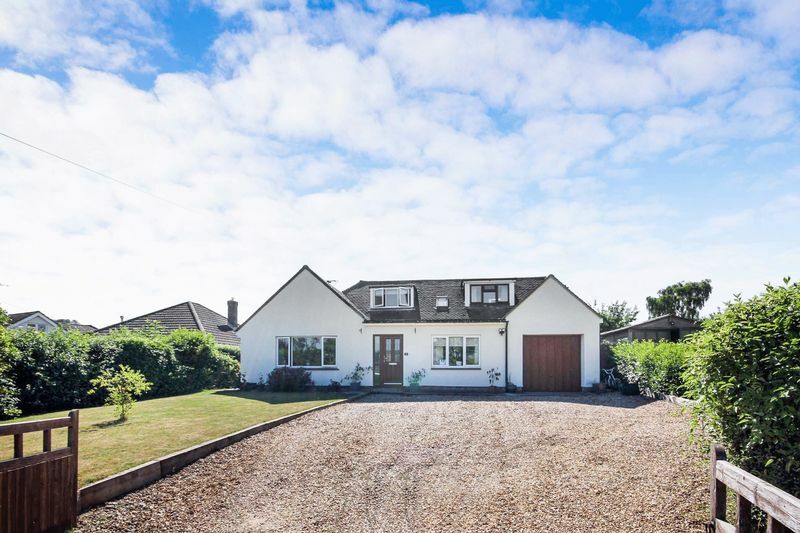 A detached chalet bungalow that has been extensively renovated by the current owners. 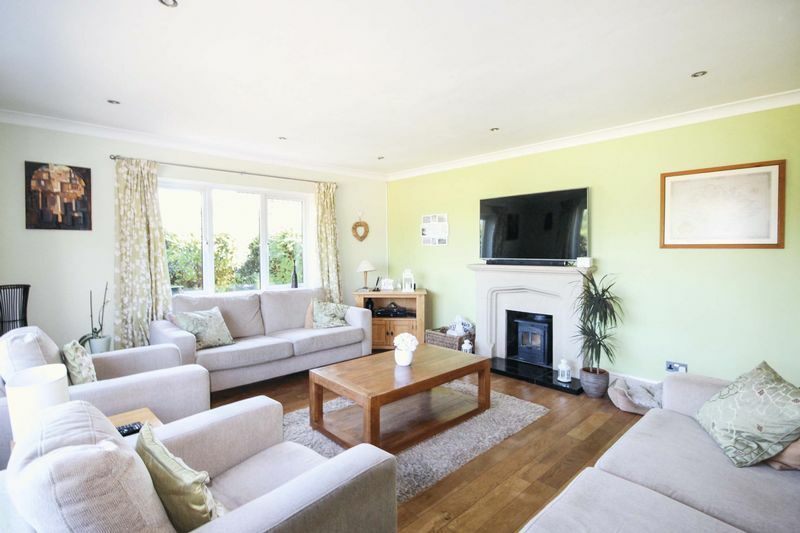 The property boasts spacious and well arrange accommodation which includes: entrance hall with doors to all principle rooms, double aspect living room, kitchen/diner with a vaulted ceiling and bi-folding doors over-looking the rear garden, utility room and cloakroom. 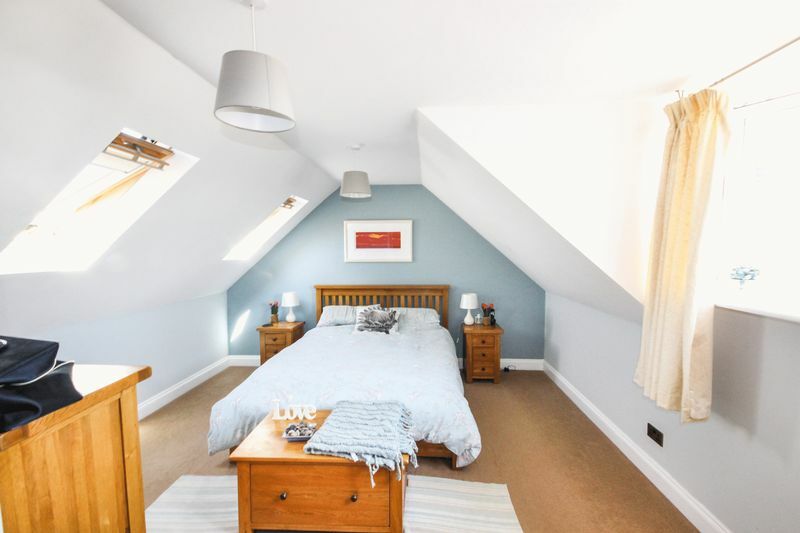 There are five bedrooms, one of which benefits from an en-suite bathroom, a family bathroom and further shower room. 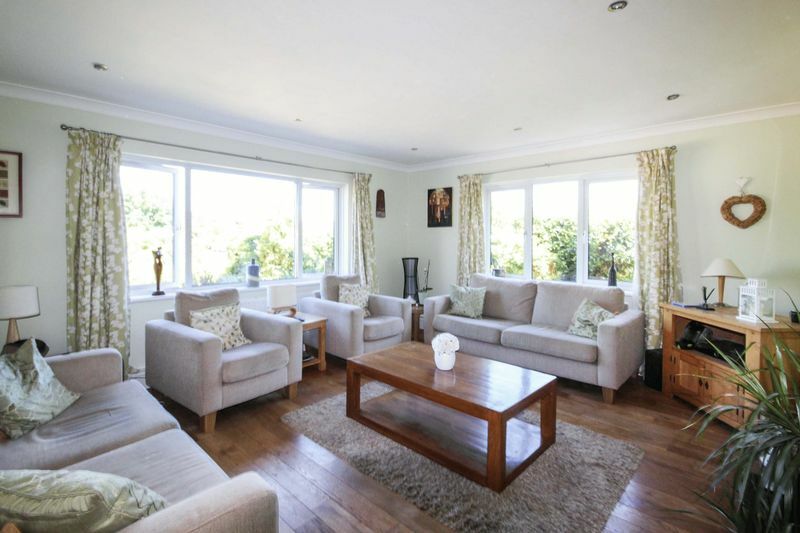 Outside there is ample driveway parking and a large rear garden. 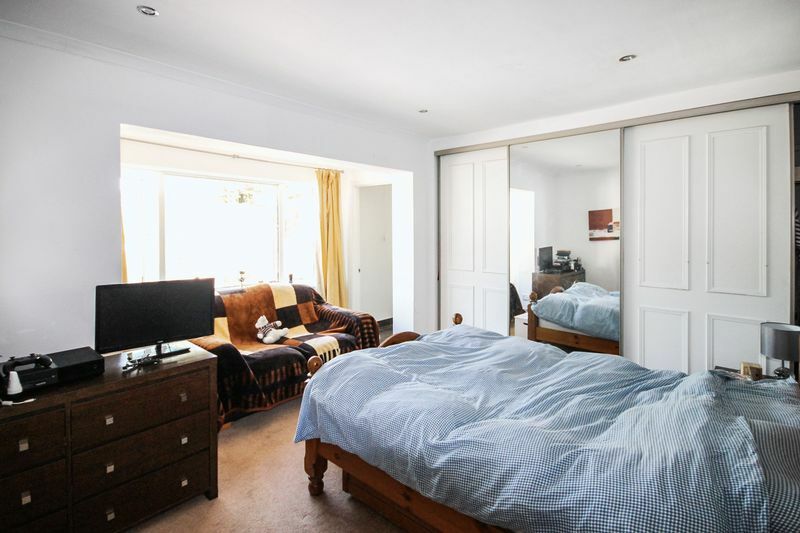 Double aspect room with windows to the front and side, wood effect flooring, radiator, woodburning fire, telephone point and television point. 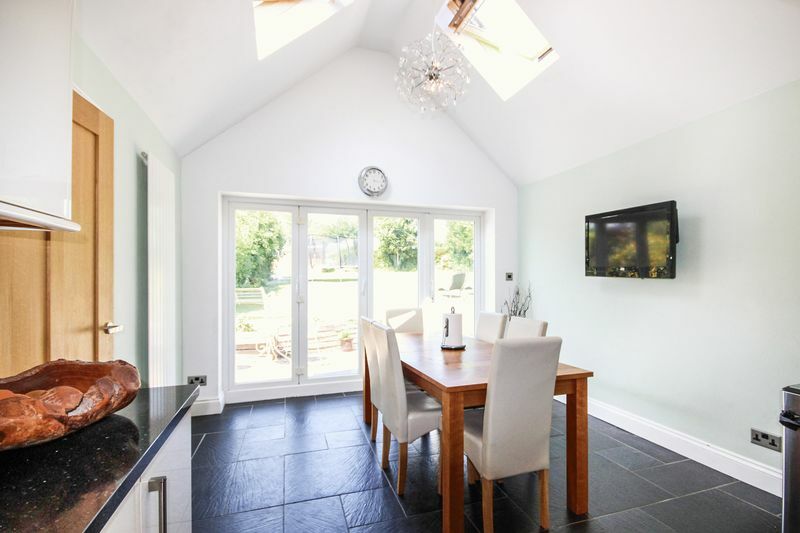 Double glazed window to the side, double glazed bi-folding doors across the rear leading to the garden. 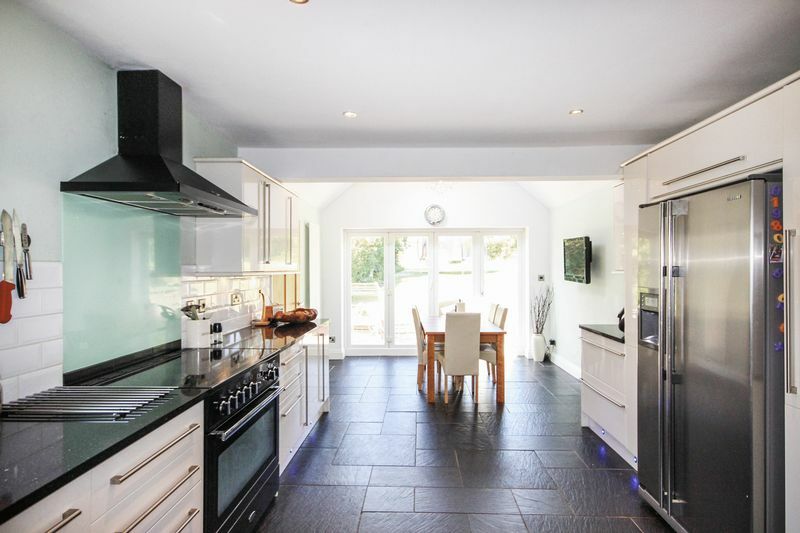 Fitted kitchen with a range of wall and base units and solid work surfaces over, space for a double width cooker and cooker hood over, space for double width fridge/freezer, integrated dishwasher, integrated wine fridge, tiled flooring and under counter down-lighting. Plumbing and space for washing machine, door to cloakroom and rear garden. Matching suite comprising WC and wash hand basin, tiled flooring and extractor fan. 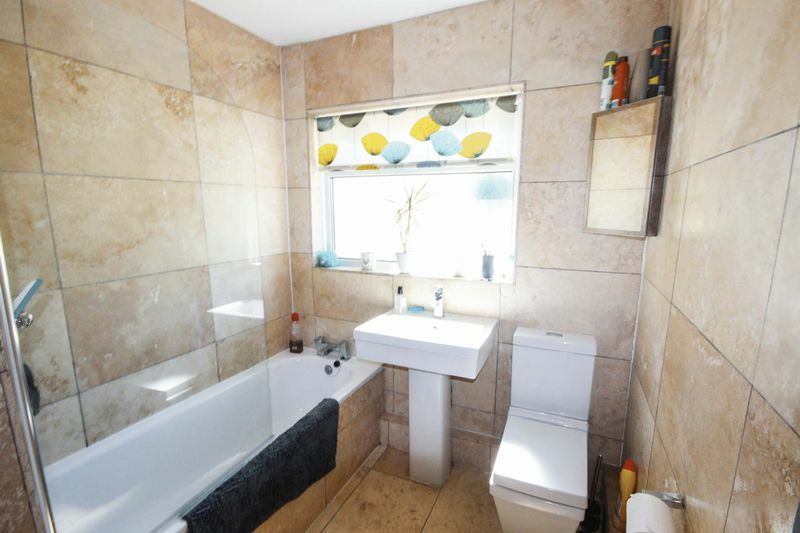 Double glazed window to the rear, matching suite comprising: bath with chrome mixer tap and wall mounted shower over with glass shower screen, wash hand basin, WC, fully tiled floor and walls. Double glazed window to the rear. 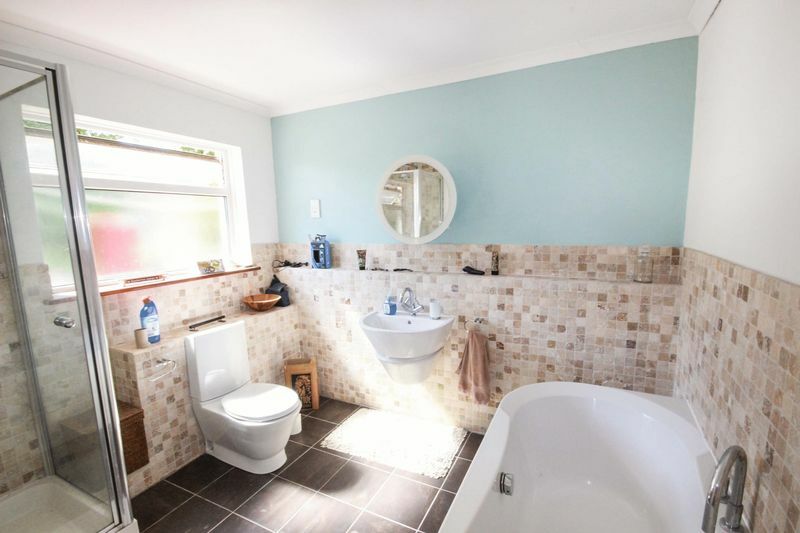 Matching suite comprising: bath with mixer tap, shower cubicle with wall mounted shower, WC, wash hand basin, tiled flooring. Double glazed window to the front, radiator and television point. Double glazed window to the side, radiator and television point. 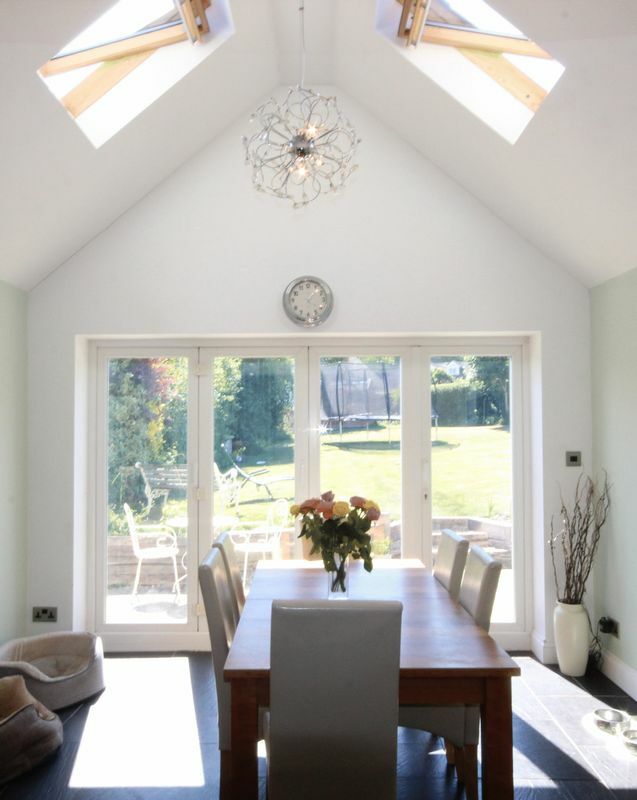 Double glazed dormer window to the front, velux windows to the rear, radiator and television point. 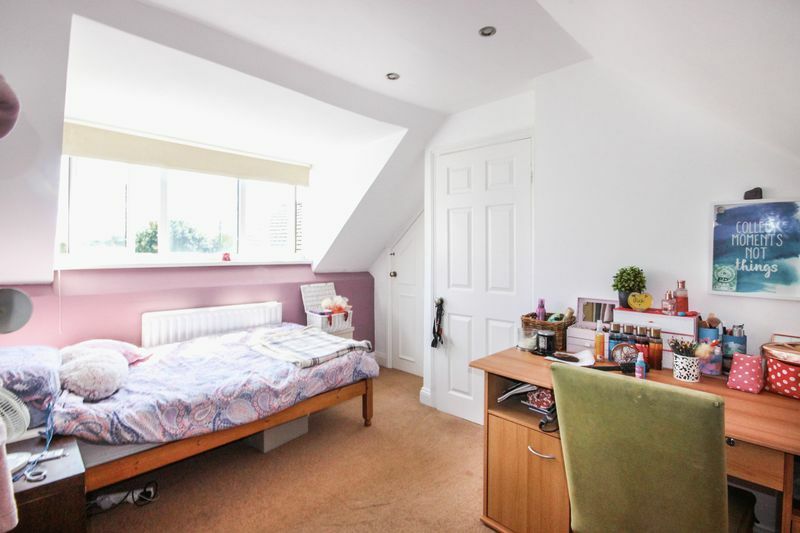 Double glazed window to the front, built in wardrobe, radiator, television point and loft storage. Velux window, matching suite comprising: shower cubicle with wall mounted shower, WC, wash hand basin, and extractor fan. 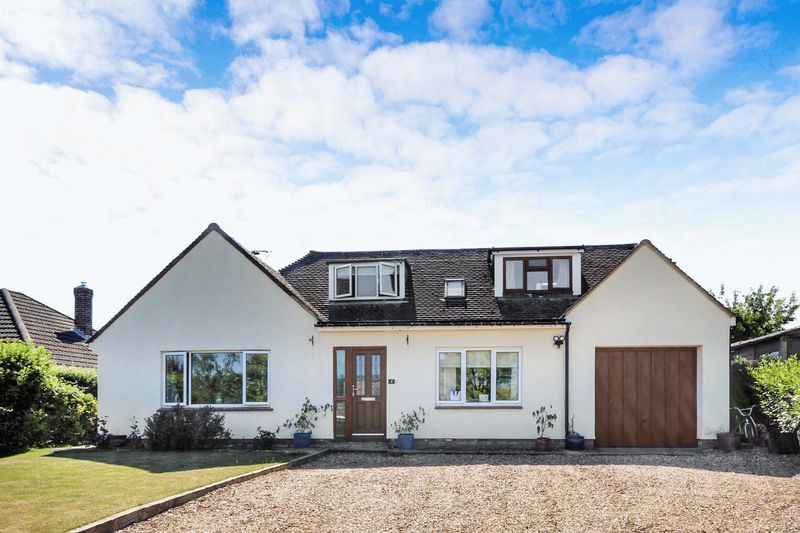 There is ample driveway parking which is laid to gravel at the front of the property with an area of lawn. There is a single garage with up and over door. 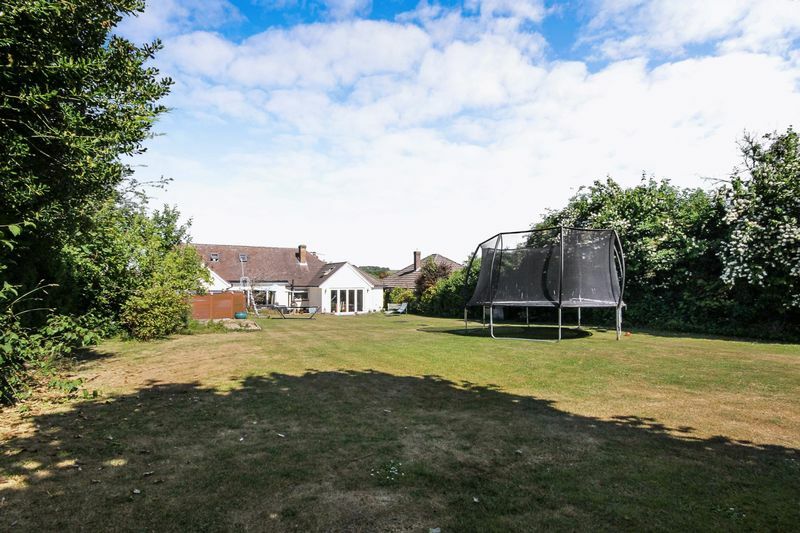 To the rear there is a private rear garden which is fully enclosed, mainly laid to lawn with a large patio area. 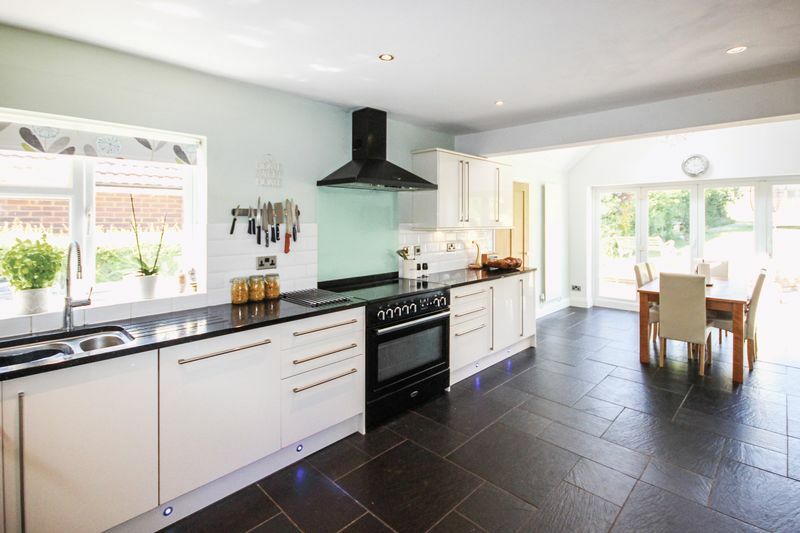 The property is connected to mains electricity, water and drainage. The property benefits from oil fired central heating. Leave our offices in Salisbury and proceed out on to the A30 London Road. After approximately four miles turn right signposted to Firsdown and proceed into the village. After approximately one mile turn left into Ilynton Avenue. 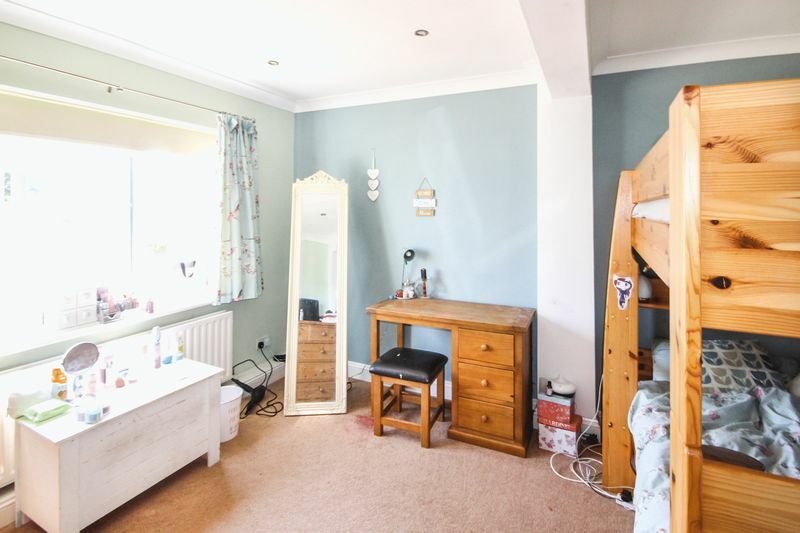 The property will be found on the left hand side.